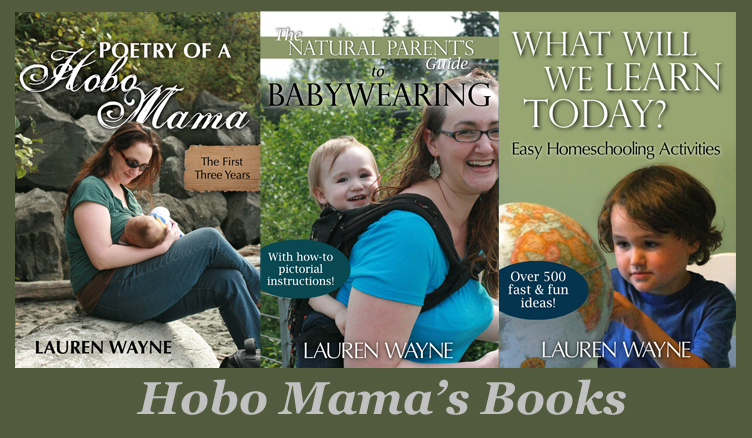 Hobo Mama Reviews: 40% off at Club Smilebox for customized e-cards all year long! For a limited time, even non-subscribers can access the lovely Winter Fades scrapbook theme Showcase your photos in a scrapbook as unique as falling snowflakes. Personalize one of eight winter-inspired layouts, then print, email or post to Facebook for free with this free premium design offer from Smilebox! If you're a Club Smilebox subscriber, you can also email and post your creations with no ads, print at home, burn to DVD, and use your own music. Go get creative at Club Smilebox, and brighten someone's day today! Disclosure: Smilebox links are affiliate links.